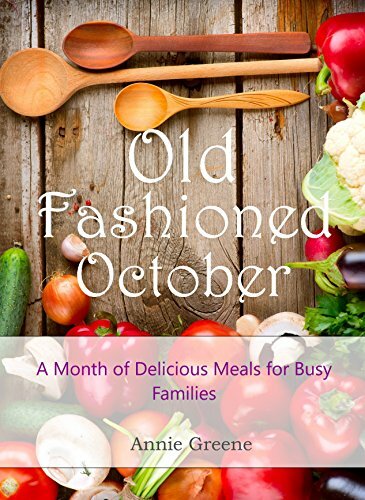 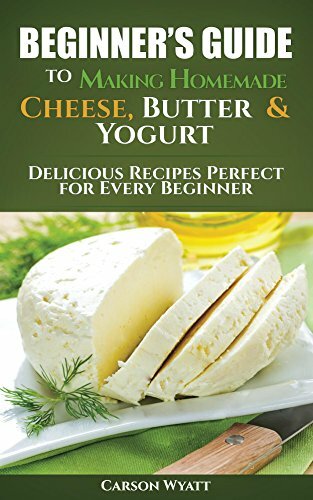 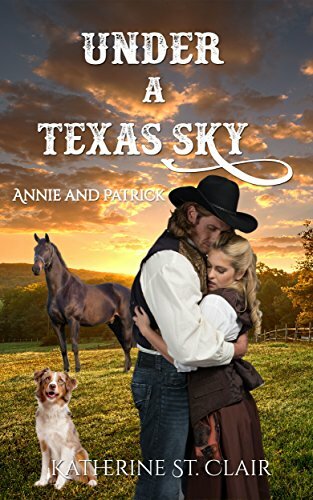 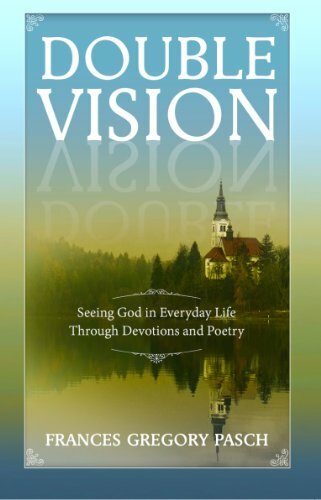 Vickie's Kitchen and Garden: Free Kindle Books for today 10/21/17! 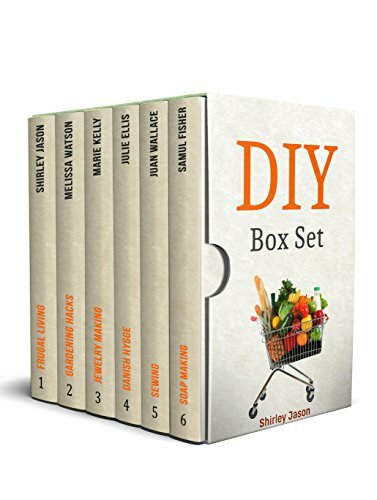 Free Kindle Books for today 10/21/17! 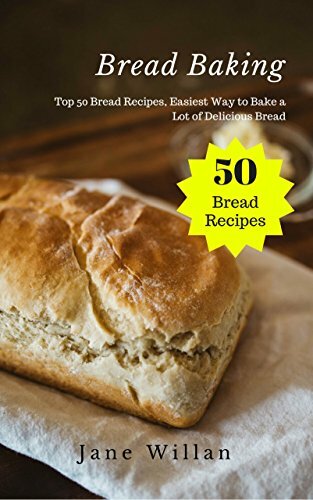 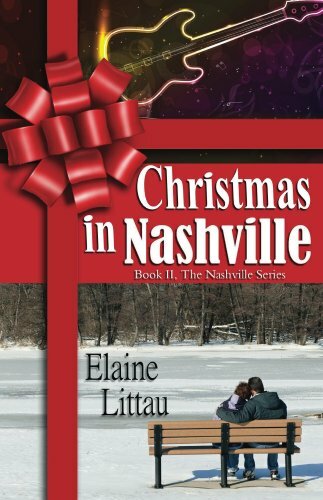 Don't forget to enter the book giveaway here at Vickie's Kitchen and Garden! 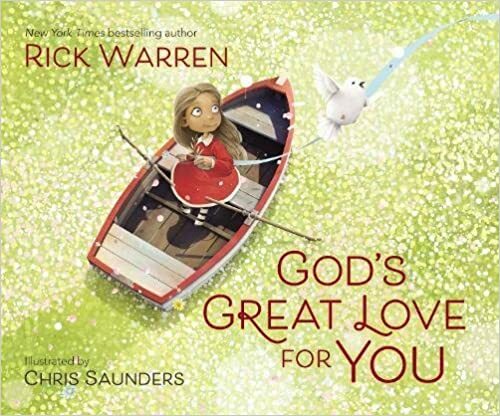 God's Great Love for You by Rick Warren.